Pesa Mkononi is a loan mobile mkopo app with services for offering quick, instant, emergency and helb cash loans or loans to your safaricom mpesa in any part of Kenya. With this apps, you can get express services like ledger pap, pesa okolea loan, mcoop fast loan approval with tala, timiza no bank account. 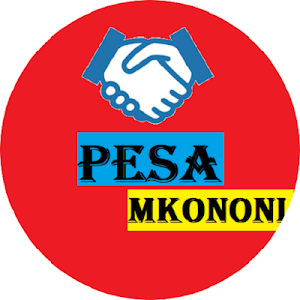 Similar to "Pesa Mkononi - Emergency Loans"